Year 2015 marked 80 years since the registration of O/Ü Raadio-Elektrotehnika Tehas ‘RET’ in Tallinn. The establishment of the radio receiver production company is the earliest event, to which Audes can trace its history to. 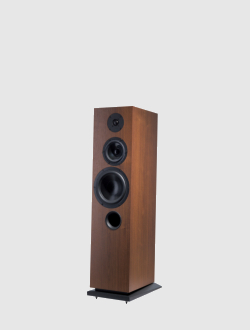 To celebrate this anniversary the Maestro series was redesigned. 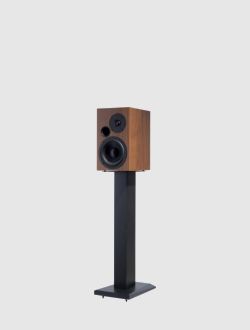 The goal was to bring back the feeling of classic Hi-Fi, yet showing evolution of the design caused by advancements in technology and craftsmanship. 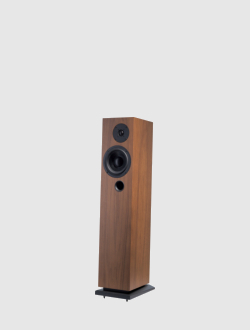 The sharp and accurate forms of the cabinets combined with a neat finish, available in both painted and real wood veneer, will compliment any interior the Maestro loudspeakers are placed in. 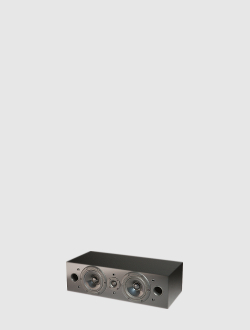 Within the looks a hefty package is hidden, which includes proprietary Audes woofers and inductors optimised specifically for the Maestro series. 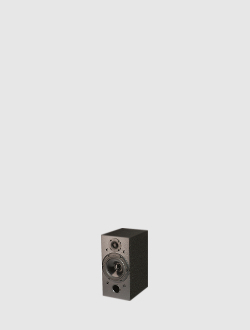 Extremely easy-to-drive loudspeakers radiate a punchy and warm sound, delivering the overwhelming feeling of quality.